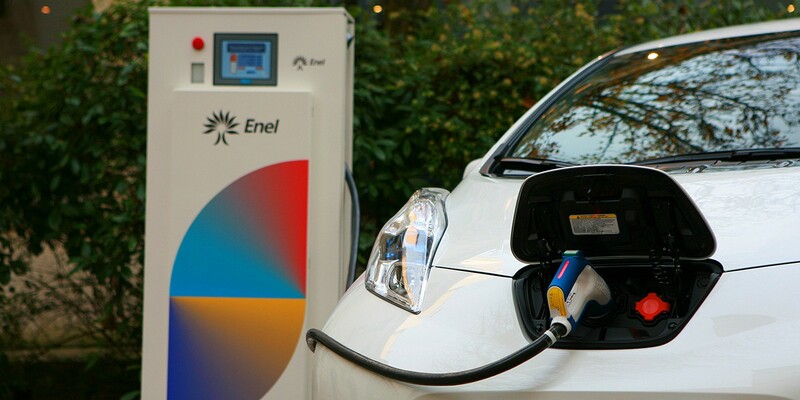 While there are some small-scale projects going on around the world, like Nissan and Enel with the LEAF in the UK and BMW with about 100 i3 owners in San Francisco, smart charging and vehicle-to-grid technologies are far from being widely adopted as forms of electric grid services. 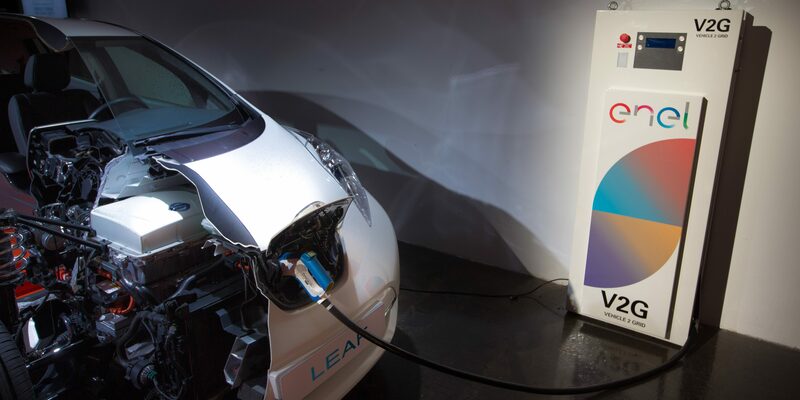 Vehicle-to-Grid (V2G), the capacity to power your home with your electric car’s battery pack, is something Tesla has been experimenting with for a long time. The Roadster, Tesla’s first vehicle, actually had the capacity to act as a home battery pack.